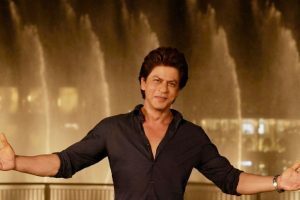 Are you an Anushka Sharma fan? 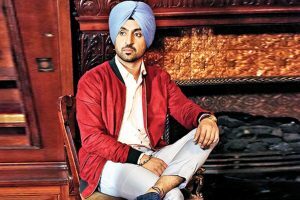 Deepika is featured on the September issue of Elle magazine. 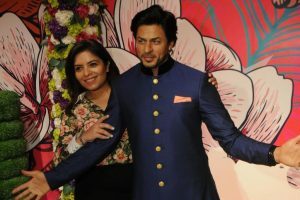 In conversation with Farah Khan for Elle India, she spoke at length about getting the wax statue. 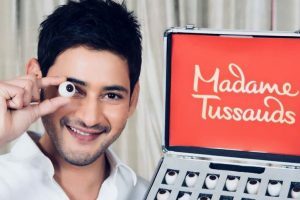 Continue reading "Deepika Padukone to join superstars at Madame Tussauds with wax figures in London, Delhi"
Continue reading "Diljit Dosanjh to get a wax statue at Madame Tussauds Delhi"
Anushka Sharma's wax figure will soon click selfies and greet visitors at the Madame Tussauds museum in Singapore. 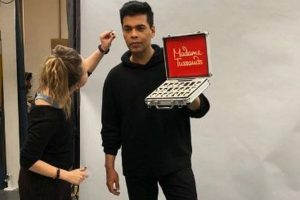 Continue reading "In pictures | Karan Johar becomes first Indian filmmaker to feature at Madame Tussauds"
Continue reading "SRK’s wax figure unveiled at Madame Tussauds Delhi"
Continue reading "Virat Kohli to get wax statue at Madame Tussauds"
Continue reading "Newest member of royal family Meghan Markle to feature at Madame Tussauds"
Continue reading "King Khan wax figure set to join Madame Tussauds Delhi"
Continue reading "Varun Dhawan gets his wax statue at Madame Tussauds Hong Kong"
Continue reading "Sunny Leone’s wax figure coming to Madame Tussauds Delhi"
Continue reading "Trump ‘got the message’ over UK visit: London Mayor"
Madame Tussauds Wax Museum in New Delhi has finally opened its doors to the public today (December 1). 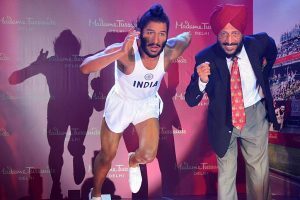 Milkha Singh unveiled his wax figure, which will be installed at Madame Tussauds in Delhi. 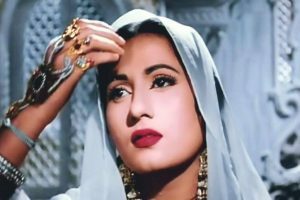 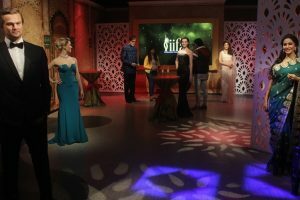 Continue reading "Madhubala’s wax figure unveiled at Madame Tussauds in Delhi"